A legendary Class I Original 1804 Draped Bust silver dollar, the Mickley-Hawn-Queller specimen graded PCGS PR-62, will be just one of the historic, numismatic rarities certified by Professional Coin Grading Service (www.PCGS.com) offered by Heritage Auctions (www.HA.com) at the Long Beach Coin, Currency, Stamp & Sports Collectible Expo (www.LongBeachExpo.com), June 14-16, 2018. "Only eight Class I examples are known of the fabled 1804-dated dollars, one of the most popular of all United States rare coins. 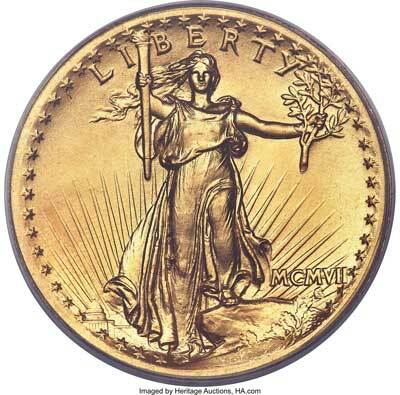 This one certainly will become the highlight of its next proud owner's collection," said PCGS President Don Willis. The Mickley-Hawn-Queller specimen 1804 dollar, graded PCGS PR-62, will be offered by Heritage Auctions at the June 2018 Long Beach Expo. 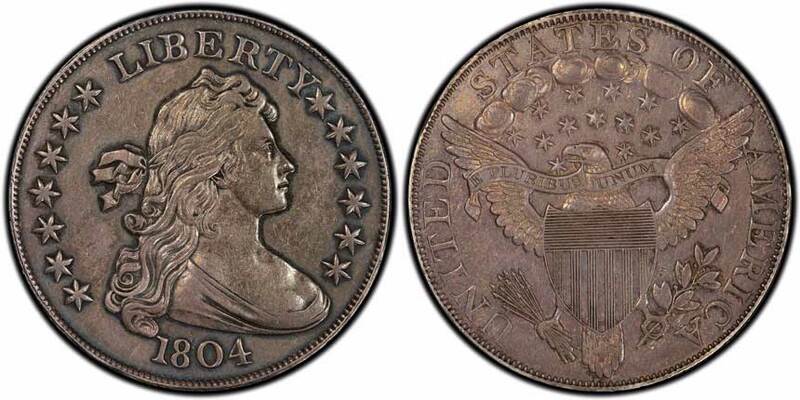 According to PCGS CoinFacts (www.PCGSCoinFacts.com), even though the date on the coin is 1804, "...the first 1804 silver dollars were struck in or about 1834 when orders came from the State Department for special sets of coins to be struck for diplomatic purposes." Some of the remarkable PCGS-certified coins that will be offered on Thursday, June 14, in the Premier section of Heritage's June 14-17 Long Beach Signature Auction are in the older, green insert label holders. 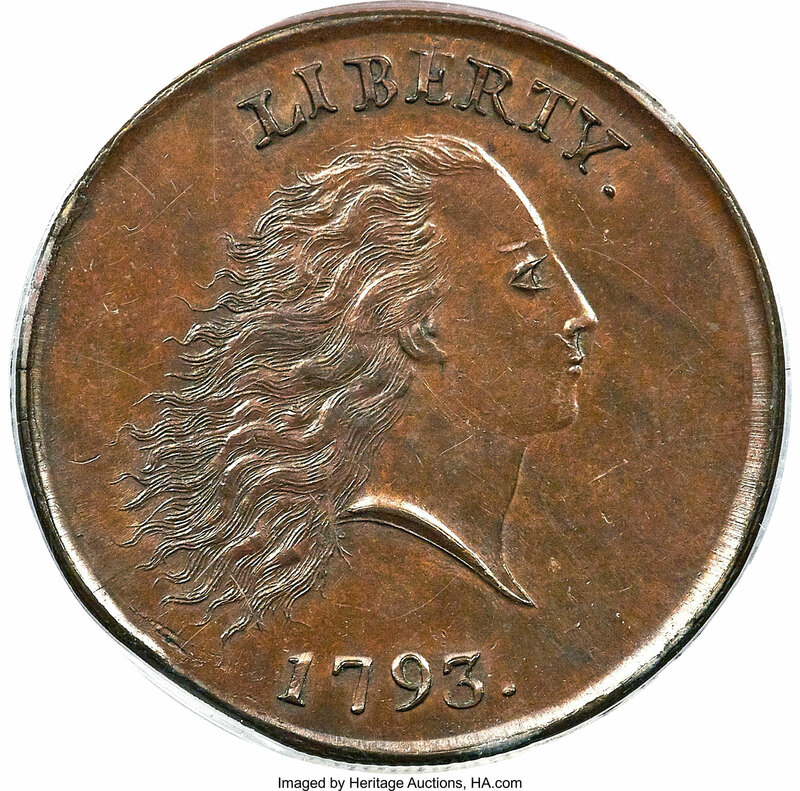 "Among the major attractions in the auction are outstanding items from a 22-coin type set, and each coin was carefully chosen for rarity and condition," explained Willis. 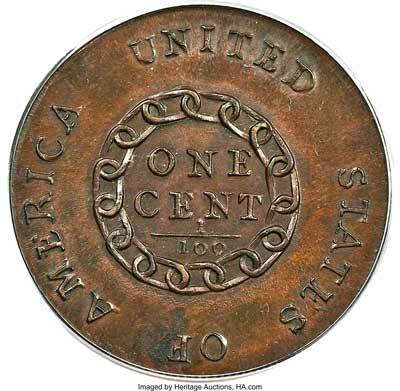 One of the finest known 1793 Chain America cents With Period (S-4, B-5, R.3). 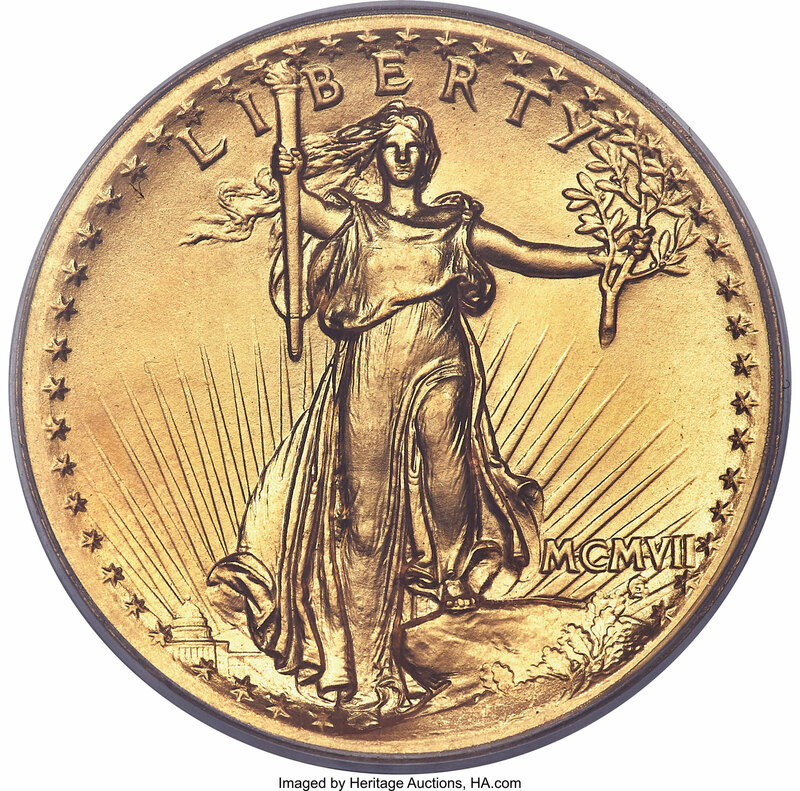 It is graded PCGS MS-65 BN CAC and was formerly in the Eliasberg Collection. 1794 Flowing Hair Bust Dollar, graded PCGS XF-40 CAC, a rare example of the first silver dollars struck by the United States Mint. 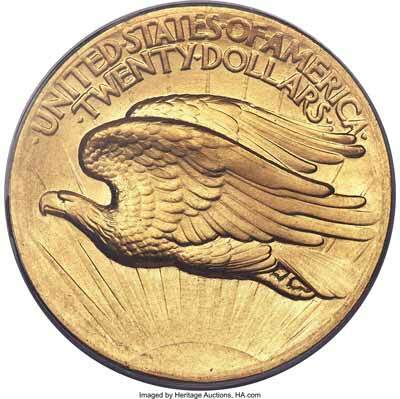 1907 Saint-Gaudens $20 High Relief, Wire Rim, PCGS MS-67 CAC, described by Heritage as "an amazing coin" with surfaces that "are essentially perfect... the satiny mint luster glows." 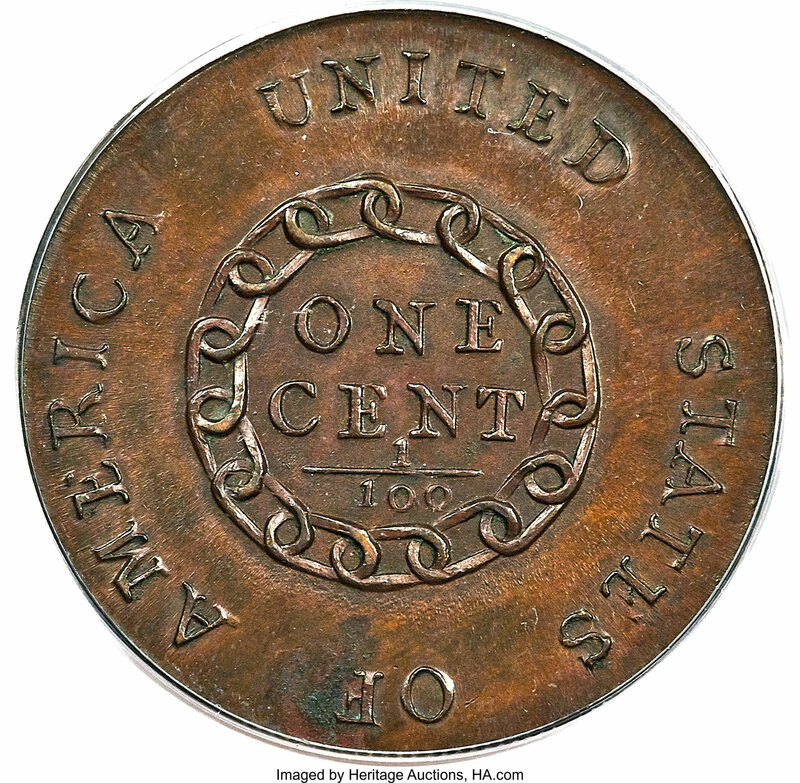 Formerly in the Eliasberg Collection, one of the finest known 1793 Chain America cents With Period, graded PCGS MS-65 BN, is one of the PCGS-certified coins Heritage Auctions will offer at the June 2018 Long Beach Expo. 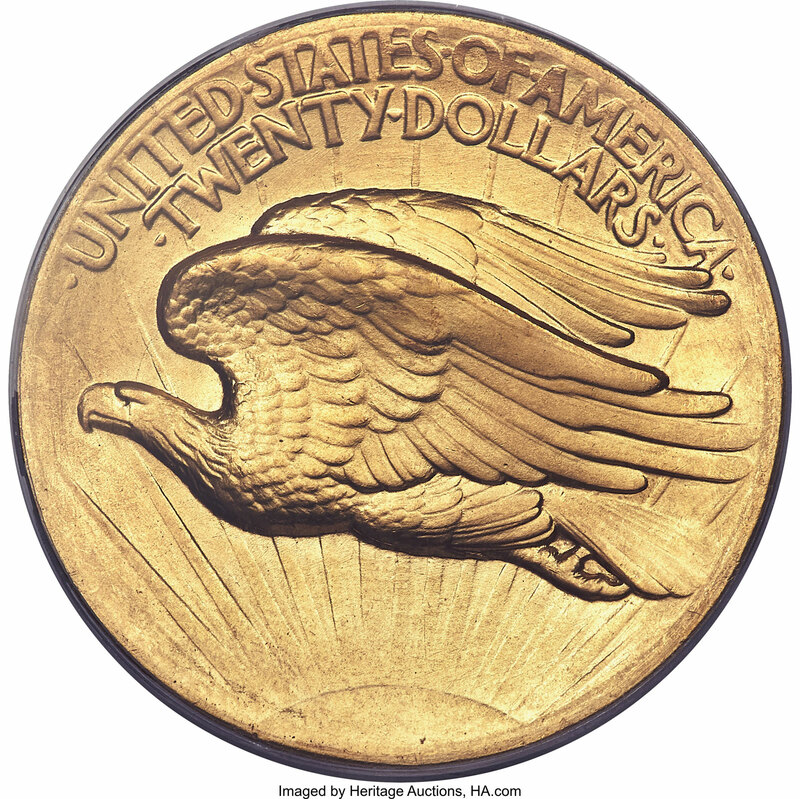 Graded PCGS MS-67, this 1907 Saint-Gaudens High Relief, Wire Rim Double Eagle is one of the outstanding type set collection coins in the June 2018 Long Beach Expo auction to be conducted by Heritage Auctions. "The Long Beach Expo continues to be an excellent location for conducting our auctions on-site and online around the world. Heritage is proud to be the official auctioneer of the show," said Heritage Auctions Executive Vice President Todd Imhof.